The deadline to apply has now passed. Please check back for more information regarding the Young Leader Program. 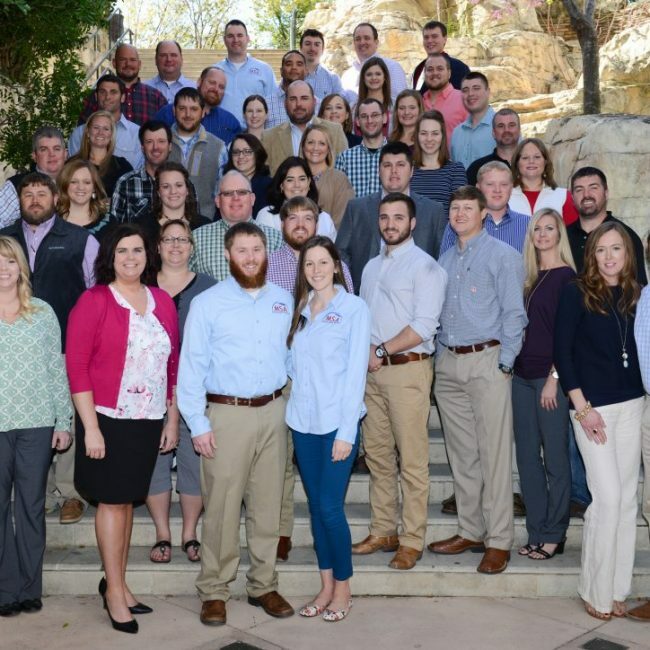 The Young Leader Program, sponsored by ASA and Corteva AgriscienceTM, Agriculture Division of DowDuPont, is a two-phase educational program for actively farming couples or individuals who are passionate about the possibilities of the future of agriculture. Spouses, even those not employed full-time on the farm, are encouraged to attend and will be active participants in all elements of the program. Grower couples and individuals are encouraged to apply for the program which focuses on leadership and communication, agricultural information and the development of a strong peer network. ASA, its 26 state affiliates, including the Grain Farmers of Ontario and Corteva Agriscience, will work together to identify the top producers to represent their state as part of this program. Questions? 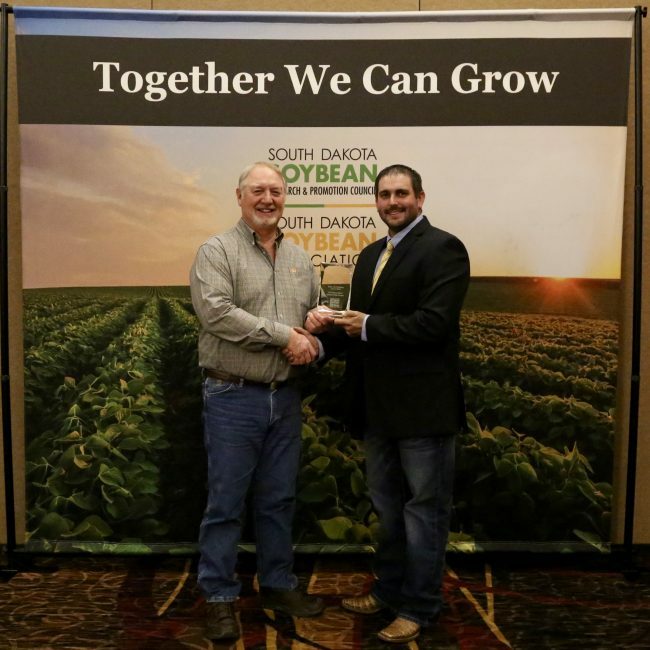 Contact the South Dakota Soybean office at 605.330.9942. 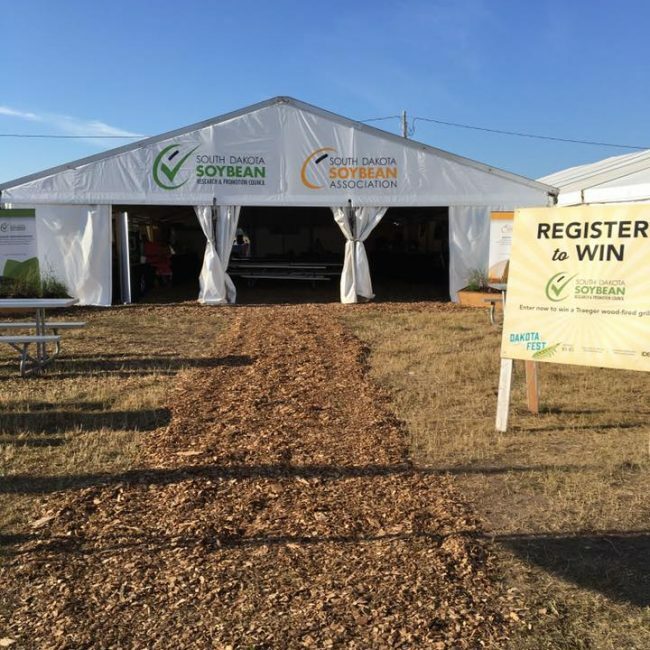 Come celebrate soybeans and connect with the farmers who grow them during Dakotafest 2018 in the South Dakota Research & Promotion Council (SDSRPC) tent, located on Seed Row on 1st Street in Lot 6. Dakotafest is held in Mitchell, August 21-23 (2300 East Spruce Street). The SDSRPC tent opens each day at 9 a.m. Free SDSU ice cream is served August 22 and soybean growers who stop by the SDSRPC tent and sign up for SD Soybean updates will receive a free, 16-can cooler (while supplies last).